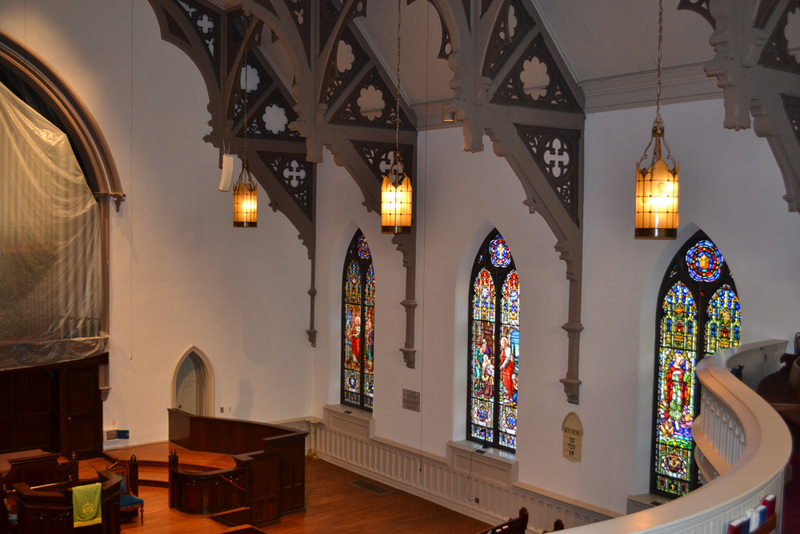 Painting a church, historic building, or other unique space takes patience, experience, attention to detail, and the right tools. 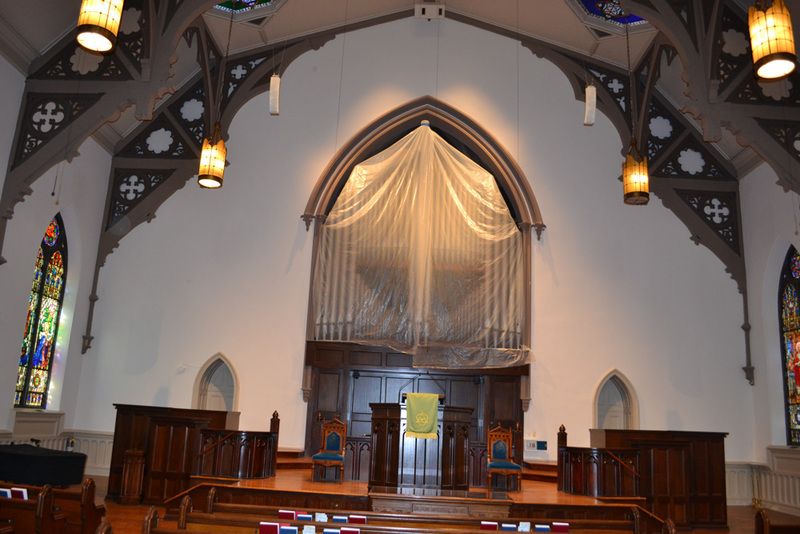 In this church's interior, we used dozens of tarps, scores of rolls of plastic and tape, buckets of spackle, and ladders of all shapes and sizes. 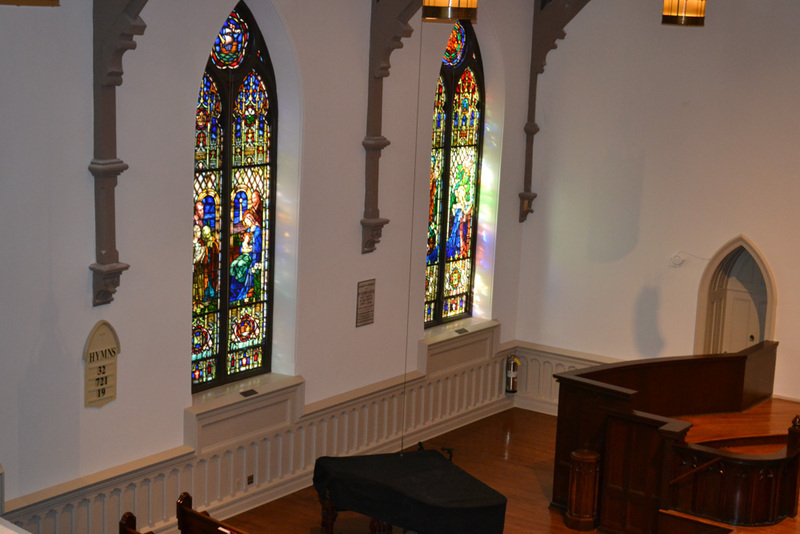 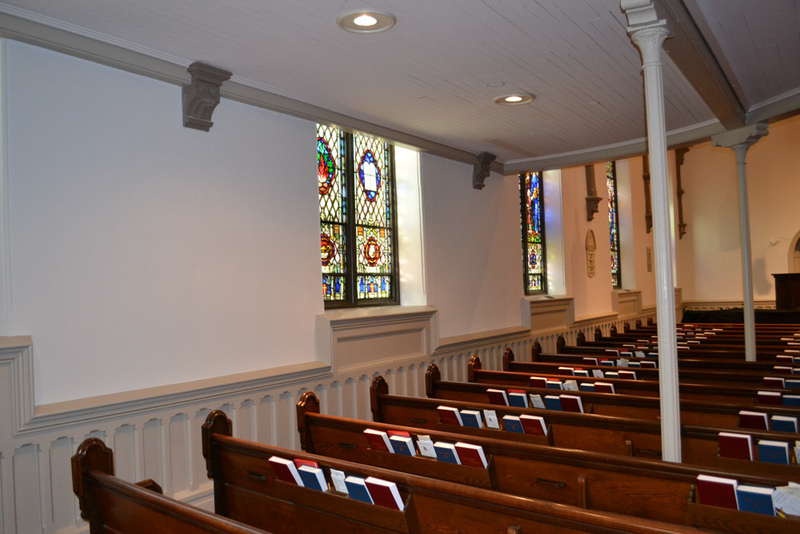 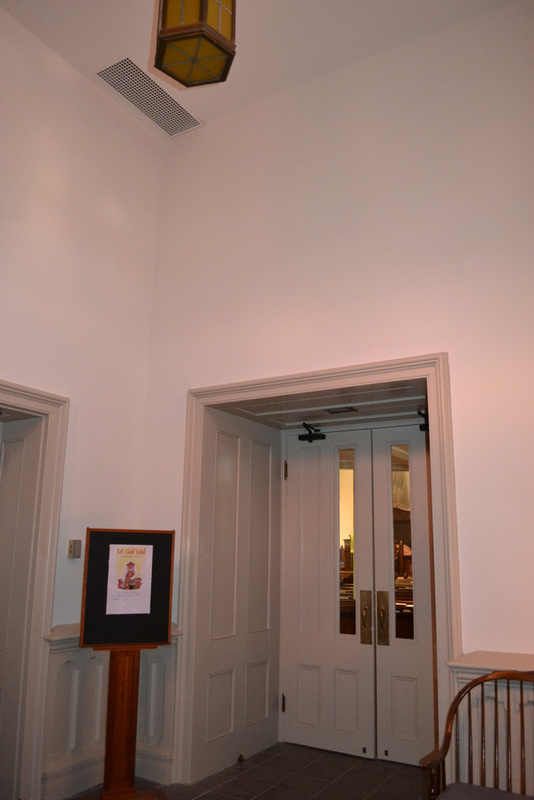 If you are responsible for managing the maintenance of a church, historic building, or large commercial space, our professional painters can help you maintain and even restore your property. 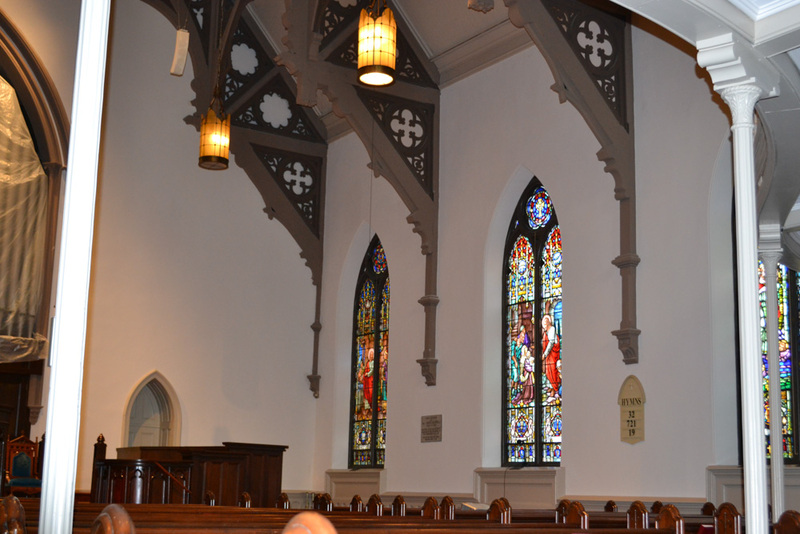 To learn more about the church painting project below, to discuss how we can help you with your church or other unique property painting needs, or to schedule an estimate, contact us today!